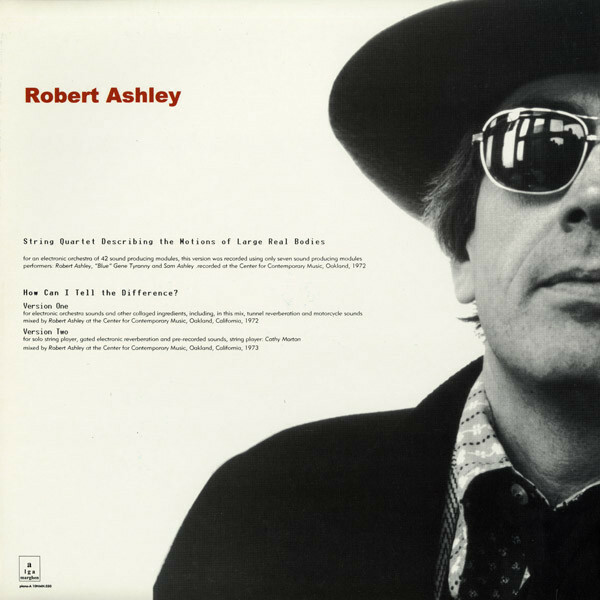 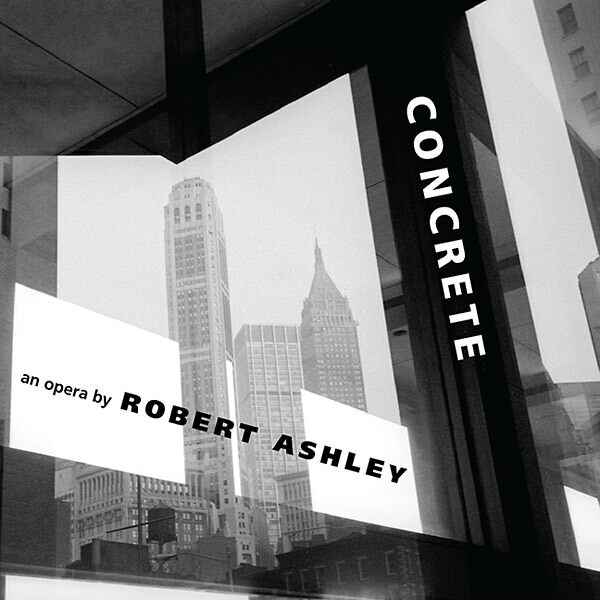 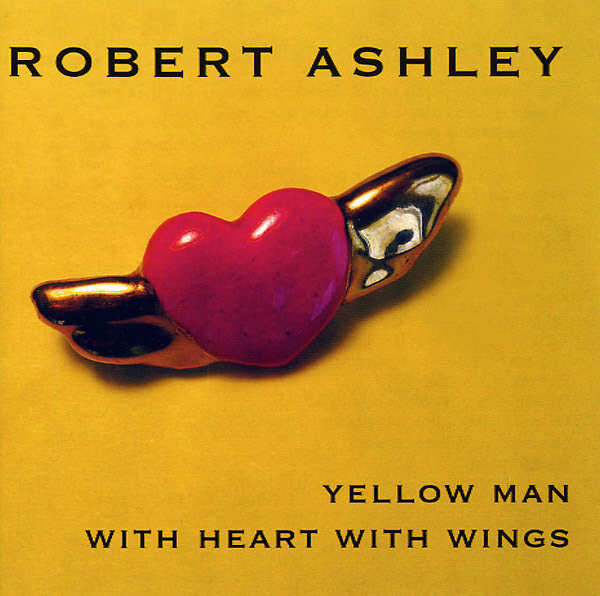 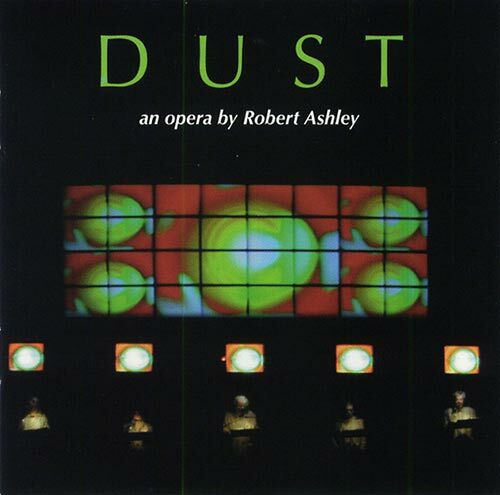 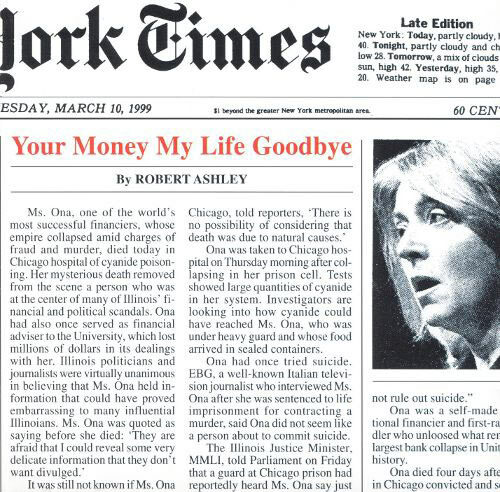 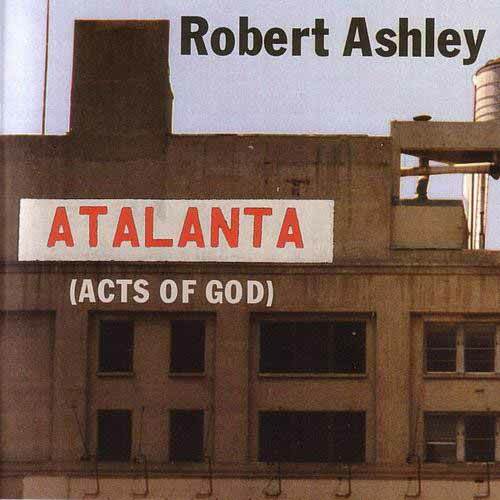 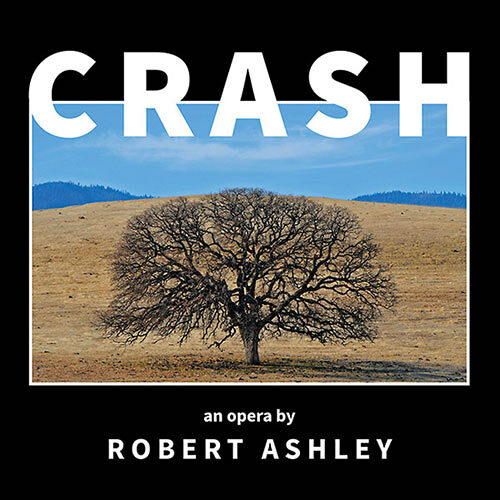 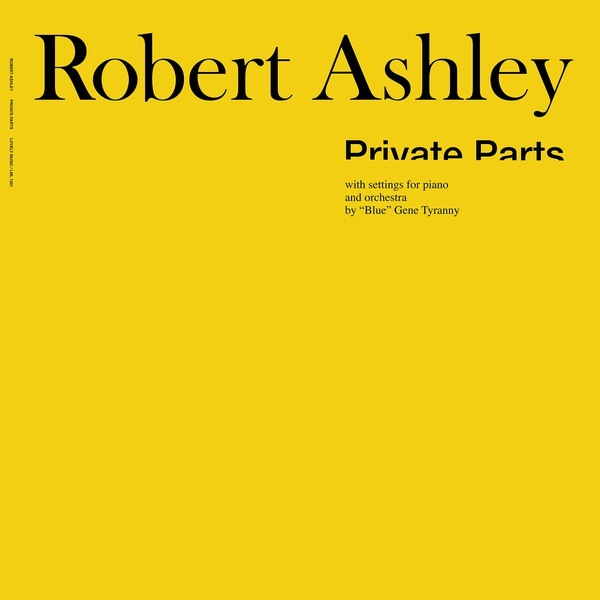 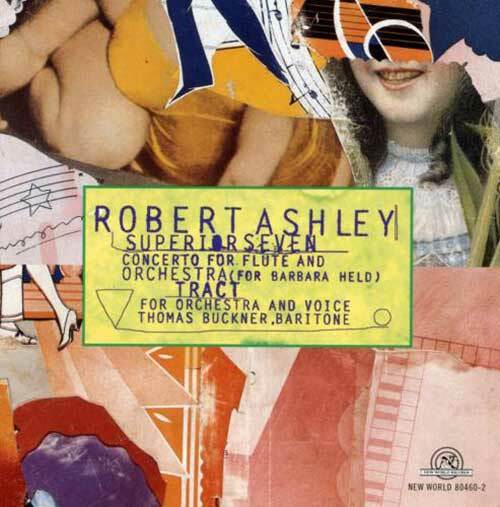 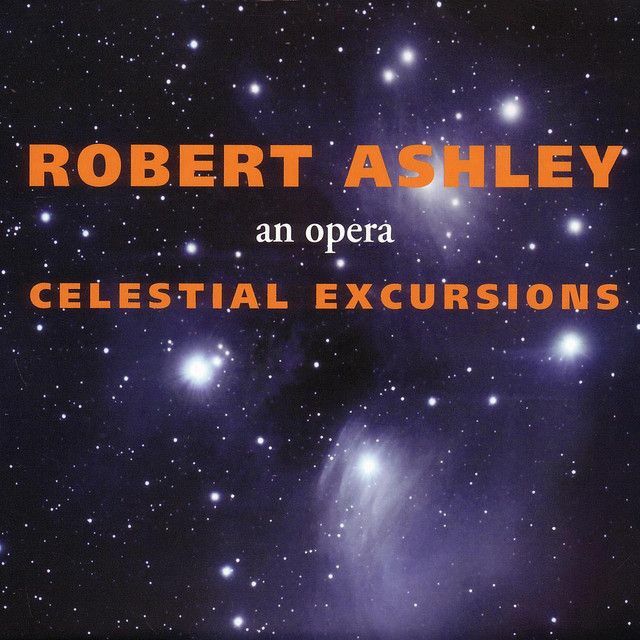 Robert Ashley is a contemporary composer born March 28, 1930 in Ann Arbor, Michigan, best known for his operas and other theatrical works, often working within and across differing disciplines. 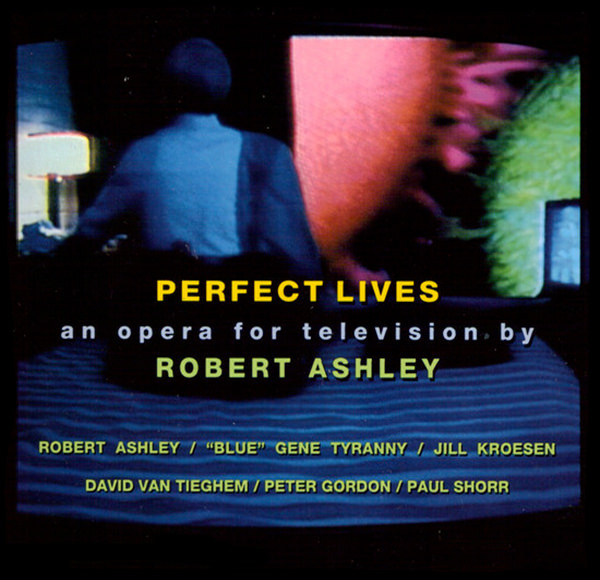 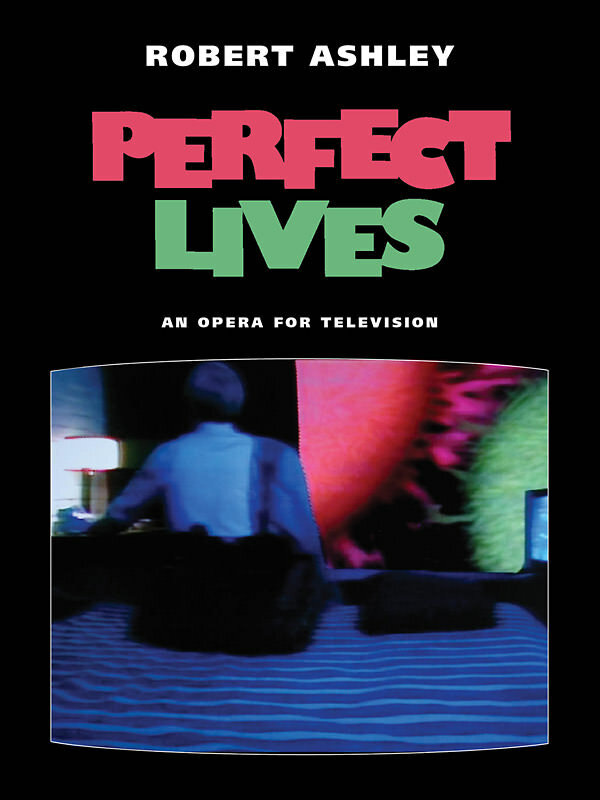 His operas are far from traditional as they usually incorporate electronics and are often written and produced for television. 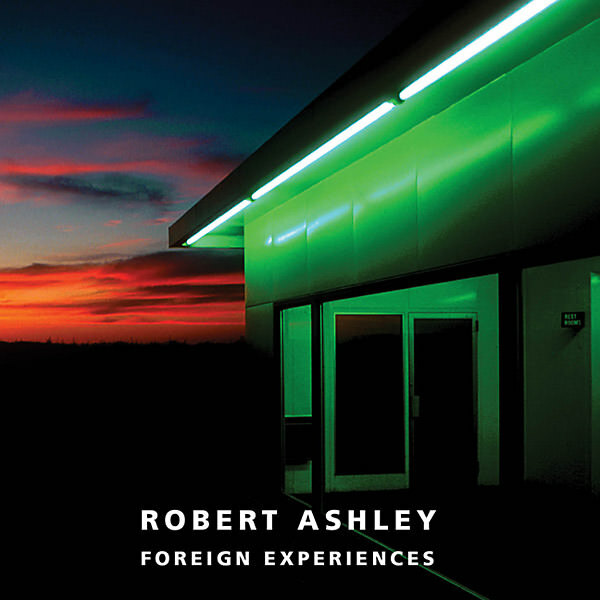 He explains that English is a language where the consonants count, not the vowels, unlike many European languages, and so the text in operas written in English should be delivered much faster.